This is my first cream blush so I am a noob with these. The cream to powder finish had attracted me to purchase this as I always seem to think that cream blushes aren’t suited for oily skin due to their shiny finish. This is also my first peach shade. With all the hype about this, it didn’t disappoint. This gave my skin a nice, healthy, natural glow, warming up my face without having to slather it on. This doesn’t leave a powder look finish like those powder blushes, more on the natural side as it has a matte finish without any shimmers. I would say it isn’t 100% matte, more of a velvet, satin matte. I have applied this using both my fingers and brushes and I do agree on how easy they apply and blend. You get a lovely sheer and soft colour when using a brush but it is easily buildable to how you want. The name of this shade does relate to what it does. It’s a great shade for everyone especially those who aren’t sure what shade to choose for the most natural look with a pinch of colour. Lasting wise, it’s great! It can last a good 6, 7, 8 hours before it fading. The packaging is thinner than their powder blushes so it is easier to slip into your handbag for travel. Sturdy and has a mirror, can’t fault it. Opening this, you get a flat pan of product as compared to the dome shape that accommodates in the other blush series Bourjois has. They all have a floral scent which is nice and not overly strong or offputting. It’ll fade straightaway once applied. 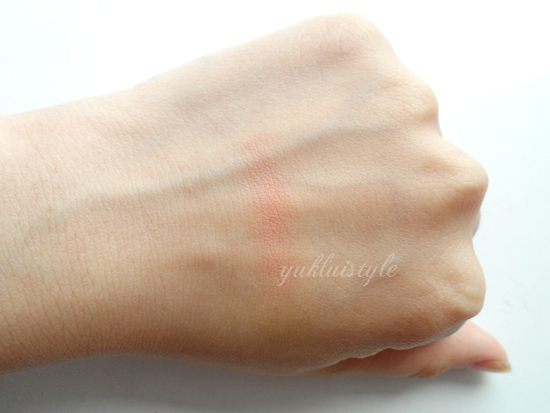 I love this blush and can see myself wearing it more and more as well as purchasing the other shades they have. Such a great addition to your summer makeup. I hope they release more shades in the future. 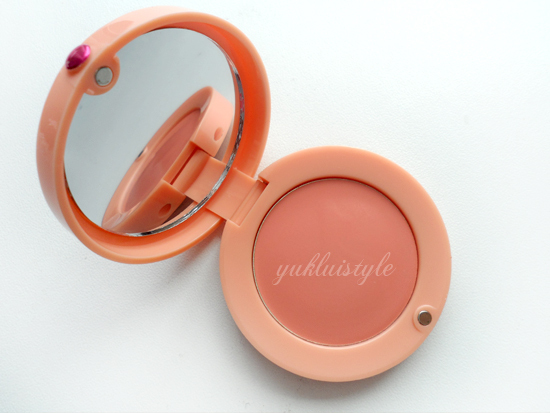 Have you tried this blush or any other cream blushes? I like the name of the blush. It sounds super cute~ I've used like 3 different cream blushes and I love all of them! waaah I need to get this!!! 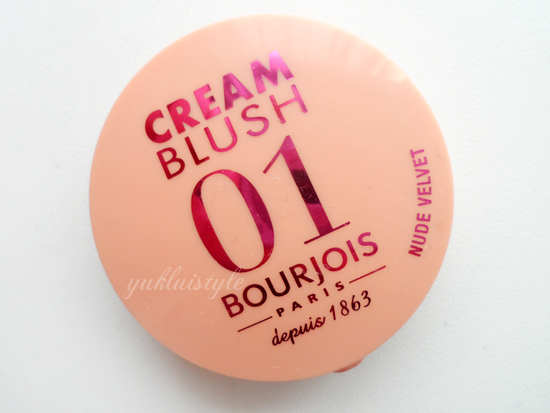 thanks for the review, I didn't even know that bourjois launched a cream blush product already. 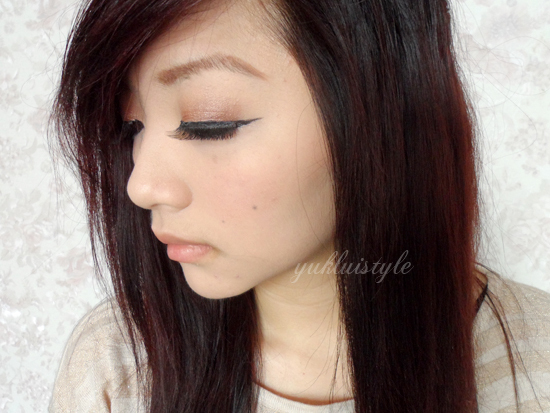 boo me>.<~ I've been using their little round pot blush and I love it! This is such a lovely colour, looks so nice on you! Ooo have to check this out in the shops soon, been meaning to find a subtle blush! I never heard of this brand before, but it looks really cute!